All ALAMO FARMSTEADS homes currently listed for sale in San Antonio as of 04/22/2019 are shown below. You can change the search criteria at any time by pressing the 'Change Search' button below. 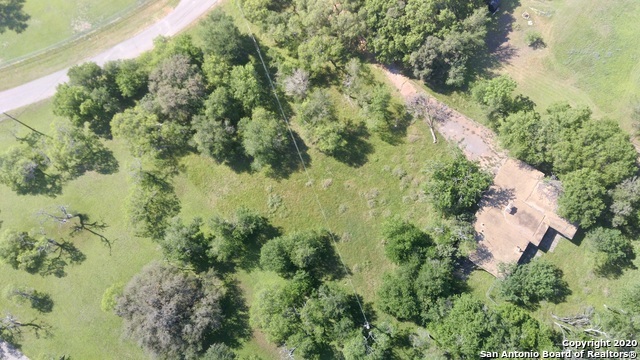 "Almost 2 acres in the city! Secluded living but instant access to the city! Private well. Septic. This is a rehab or complete tear-down project. Schools very close by. Verify all bedroom sizes. Build your dream home! BCAD says 1.91 acres."